Price, 46, wants to be put to death by being made to breathe nitrogen gas. His lawyers argue that it's a less painful alternative to the lethal combination of drugs that led to "botched" executions in the state. "What is at stake in this case is the right of a condemned inmate not to be subjected to cruel and unusual punishment in violation of the Eighth Amendment," Justice Stephen Breyer wrote in a dissent. He objected to the court "in the middle of the night" overruling stays issued by both a district judge and the 11th U.S. Circuit Court of Appeals. The Supreme Court majority, in vacating the lower court's stay, sided with the state and said that Price had waited too late to bring his challenge. 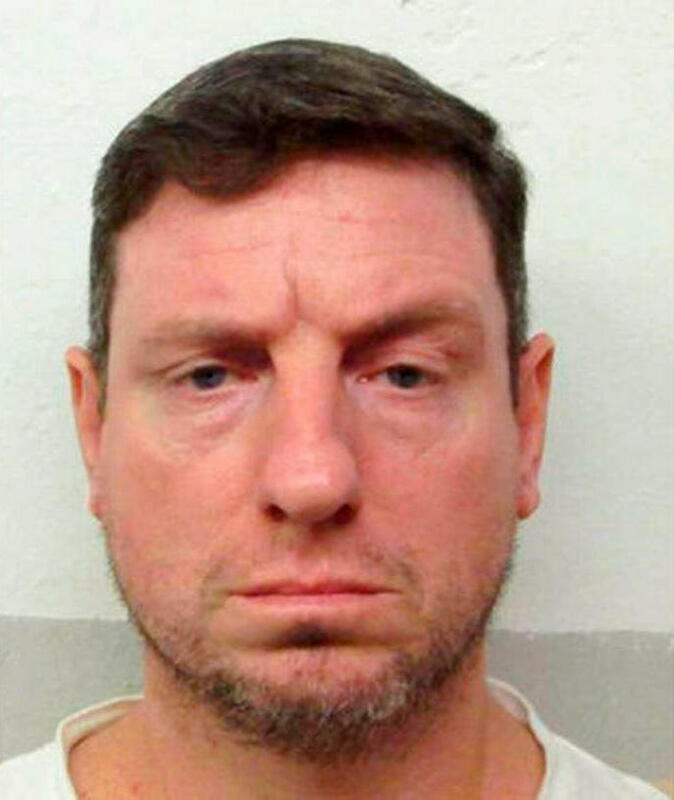 When Alabama authorized the new execution method, it gave inmates a 30-day window to request execution by nitrogen and 48 of the more than 170 inmates on death row did so, according to court filings. Alabama contends that Price missed the deadline to request nitrogen, and that even though nitrogen hypoxia is authorized under state law, it is currently unavailable because the state has been unable to "procure the means for executing someone with nitrogen gas."